Show Classic Menus and Toolbars on the Ribbon of Microsoft Publisher 2010. 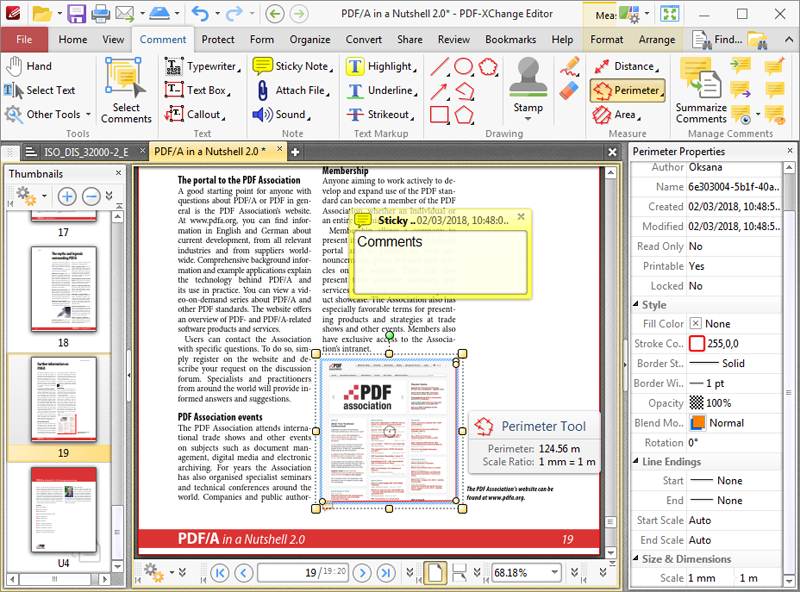 All new features of Publisher 2010 have been added into the software. You don`t need any training or tutorials if you use Publisher 2003/XP/2000 before. DWG to JPG Converter (DWG to JPG / DWG to TIF) is a batch converter that allows you to convert DWG and DXF files to TIF (TIFF), JPG (JPEG), BMP, GIF, PNG, TGA, PCX, WMF and EMF without the need of AutoCAD.